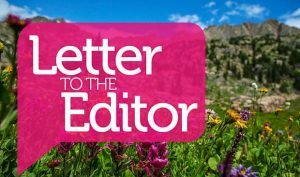 As president and CEO of Roundup River Ranch and a member of this community, I wanted to send a letter to recognize and thank Jill Ryan, District 1, Kathy Chandler-Ryan, District 2, and Jeanne McQueeney, District 3, our Eagle County commissioners, for their efforts to advance and protect the needs and interests of Eagle County. Earlier this month, Roundup River Ranch participated in a hearing to amend the terms of our planned unit development to accommodate an expansion. This expansion will allow us to better fulfill our mission of providing free camp experiences to children with serious illnesses and their families at our camp facility in Gypsum. 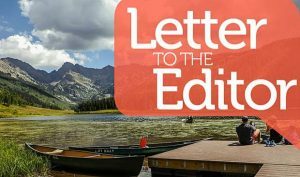 While we believe that this is a positive change for our community, some of our neighbors feel differently, and our PUD amendment was challenged. This was a great exercise for us to ensure that we collected the information we needed and did our due diligence prior to the hearing. Our entire team was impressed by the way the commissioners approached the hearing; they took their jobs seriously and understood the gravity of the situation for all parties involved. It was evident that they were prepared and focused on the topic at hand. The commissioners listened intently to what everyone had to say, they asked thoughtful questions, and they deliberated carefully before they made their decision. I anticipate that serving as a county commissioner is often a thankless job. I wanted to use this space to recognize and appreciate the efforts of Jill, Kathy and Jeanne. Roundup River Ranch ultimately received the outcome we desired; our PUD amendment was approved. 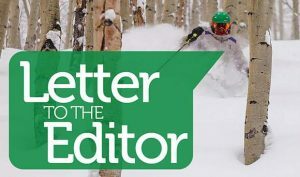 However, regardless of the outcome, the respect and admiration I have for our Eagle County commissioners would have been the same, given the thoughtful approach that they employ. The commissioners devote their time and energy to preserve our community. 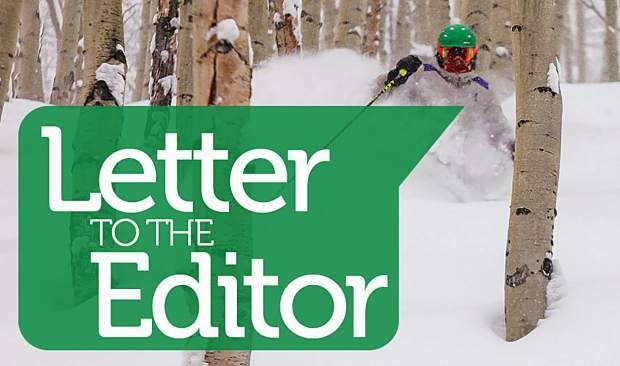 They are advocates for Eagle County and its residents. They believe in our county government and processes and procedures in place. They respect the voices of others. They do what they can to help advance our community. And, they help ensure that organizations like Roundup River Ranch can fulfill our mission. Thank you, Jill, Kathy and Jeanne, for all you do for our community. On behalf of all of us at Roundup River Ranch and the children with serious illnesses we serve, we extend our sincerest appreciation and gratitude for your efforts and support.